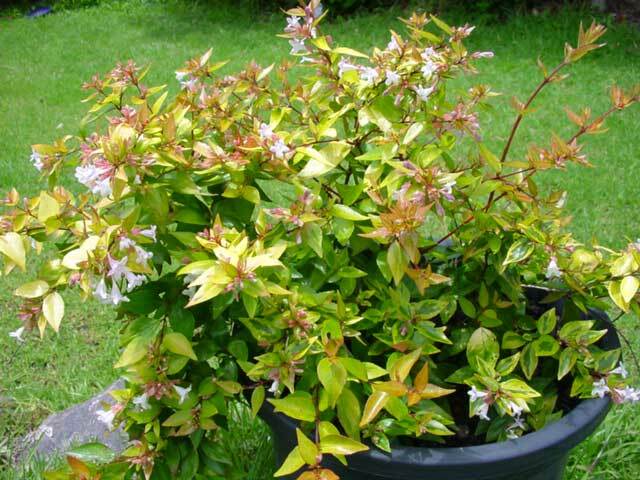 Abelia Francis Mason - glossy leaves help retain moisture, making it more drought resistant. 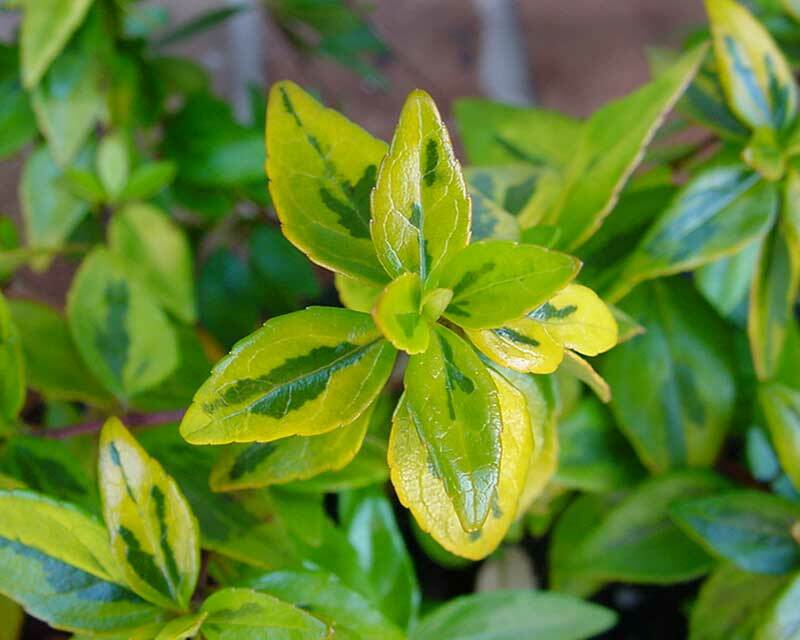 This is a colourful, evergreen shrub with distinctive variegated foliage and a "fountain-like" habit made up of arching cane-like stems. 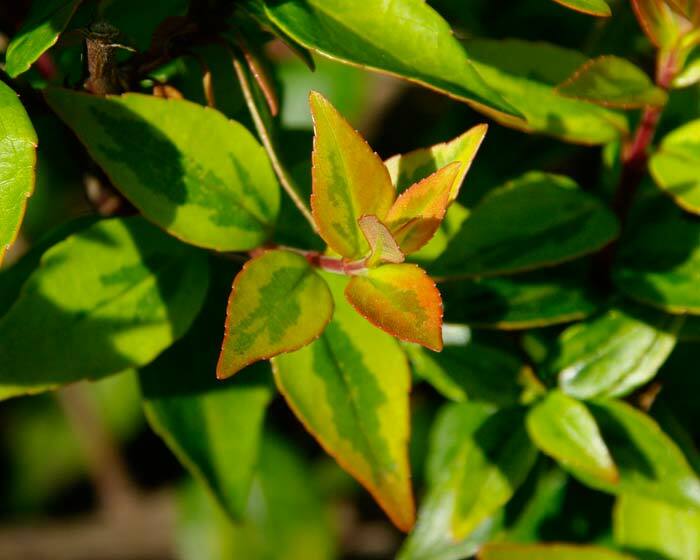 Francis Mason foliage starts off as orange/gold when young and changes to a darker green with gold edges when older. 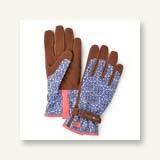 During summer and autumn it produces multiple flushes of pinky-mauve tubular shaped flowers. The fountain nature of the plant means that it will need a few light trims throughout the growing season but for little effort it will be a very good feature and will reward you with masses of fragrant flowers. 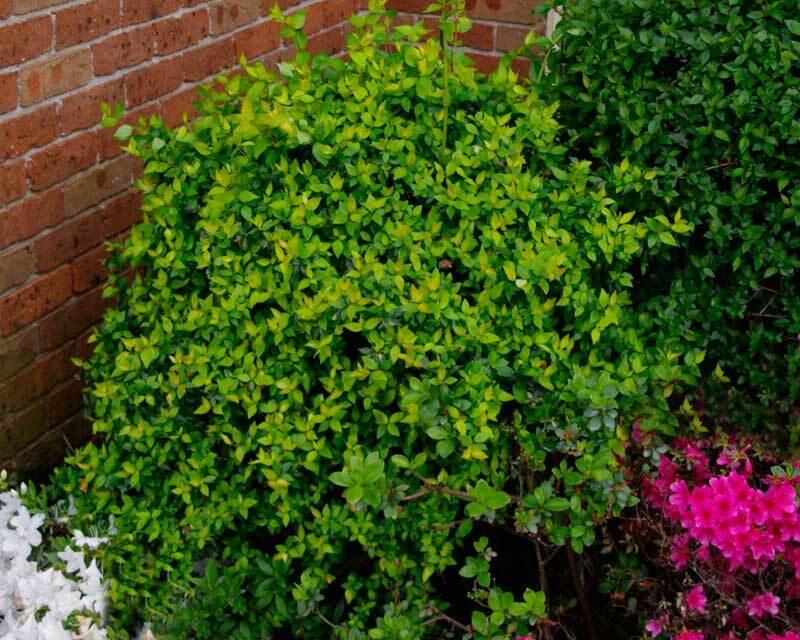 Francis Mason is an excellent shrub that can be a very attractive main feature or just fill those difficult spots. Its ability to handle full sun and still be able to work well in full shade is remarkable. 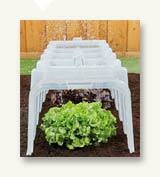 Maintenance: Dig a hole double the size of the pot and backfill with friable soil or compost. Water in well then twice week for first month until established. Water well in summer. Trim back after flowering to keep it bushy. Comments: This is an increasingly popular variety due to its compact size and interesting foliage. Abelia x grandiflora Francis Mason go well in pots too. 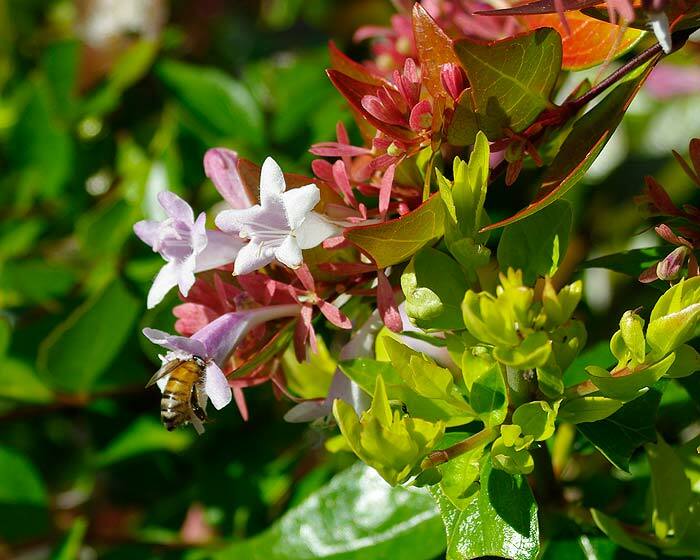 Abelia x grandiflora Francis Mason, makes an easy to keep shaped low bush for the shubbery. 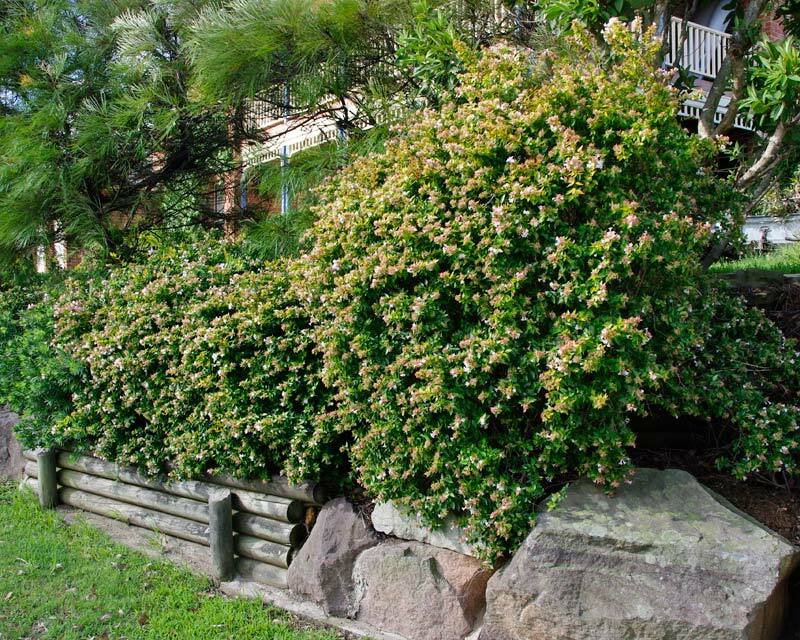 Abelia Francis Mason - will provide good, dense hedging with limited sunlight.